SEOUL â" So uth Korea has followed Japan in warning its citizens against smoking marijuana in Canada, telling them that even though the country legalized weed last week, using it there was still an offense under Seoulâs own laws. Consumption, possession or sale of illegal substances are criminal offenses under South Koreaâs tough drugs legislation. 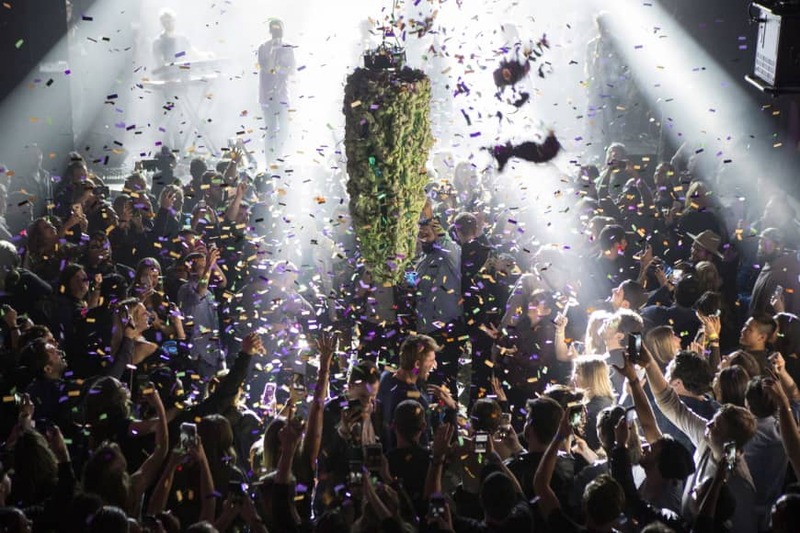 Last Wednesday, Canada became the worldâs first major economy to fully legalize cannabis, including for recreational use, sparking celebrations as the nation embarked on the controversial policy experiment. But South Koreaâs criminal laws apply both territorially and personally, officials said, meaning that its citizens would still face punishment for smoking weed even if they did so in Canada. âSouth Korean individuals who use marijuana (including purchase, possession and transport) â" even in regions where such acts are legal â" are violating the law and will be punished accordingly,â the South Korean Embassy in Canada tweeted last week. âSo please beware,â it said. Last week, the Japanese government also issued warnings that Japanâs law on cannabis use may apply to its nationals even when they are abroad. In South Korea, prominent figures or celebrities have often made headlines for smoking marijuana at home or abroad, with offenses in foreign countries revealed by tip-offs to police. Some spent years in jail during the 1970s or â80s when the country was under military rule, but in recent years many were merely fined or given suspended terms.